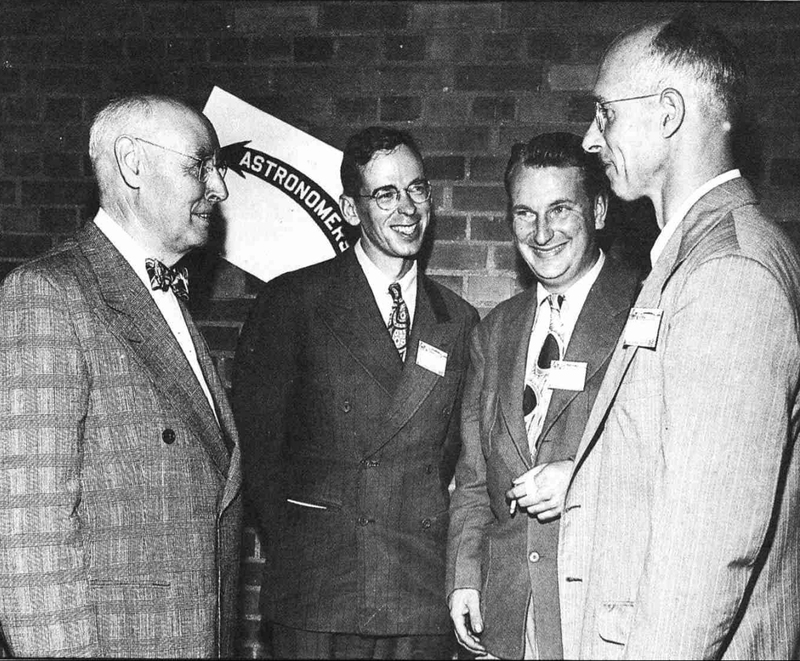 Sky & Telescope magazine was founded by Charles A. Federer Jr. and Helen Spence Federer, in 1941. The magazine and Website focus on amateur and professional interests in astronomy, and are packed with information. The site and the magazine help amateur astronomers everywhere connect to one another to share discoveries and the love of astronomy. 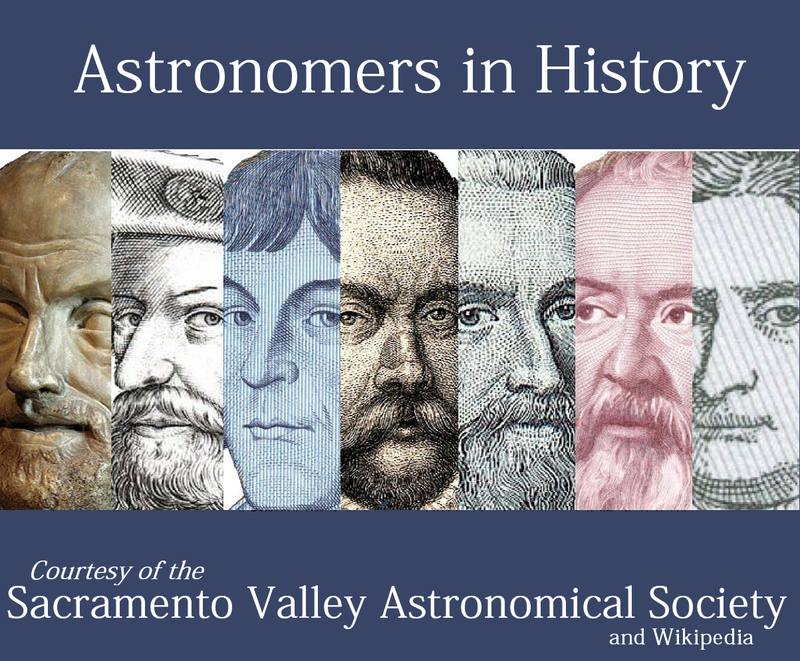 Astronomy Magazine, founded in 1973 by Steve Walther, is directed at astronomy hobbyists and is the most popular magazine of its kind in the world. 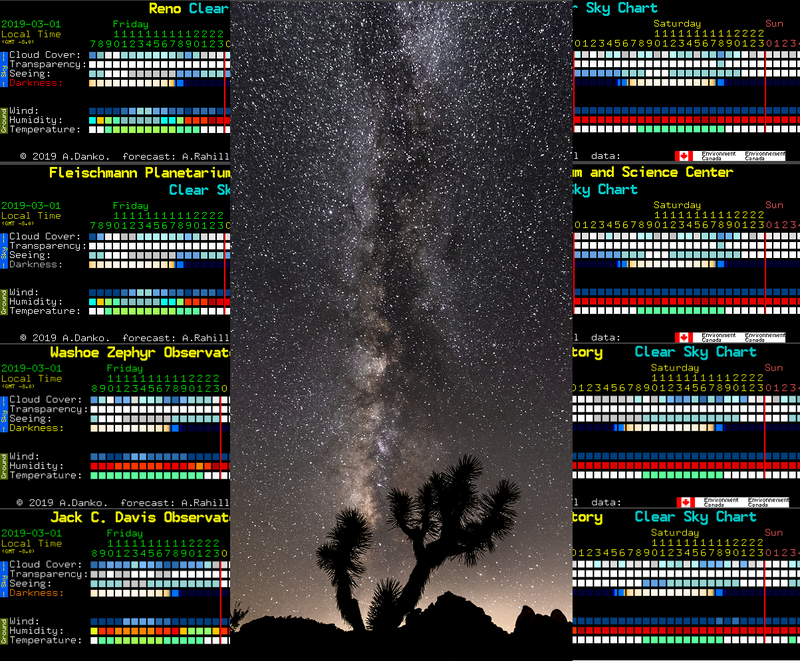 The Magazine's companion Website offers astronomy news articles, tips on observing the skies, photo and video galleries, prolific blog threads, a science shopping section, and much more. The Space Weather Website (spaceweather.com) is maintained by Dr. Tony Phillips, and offers technical details about the relationship between the Sun and the Earth. On this site you can find information about solar winds, solar flares, sunspots, thermospheric climate, solar radio emissions, current information about the Aurora Oval, and more. Fleischmann Planetarium is located on the University of Nevada, Reno campus, and serves to educate (and delight) 50,000 visitors a year. 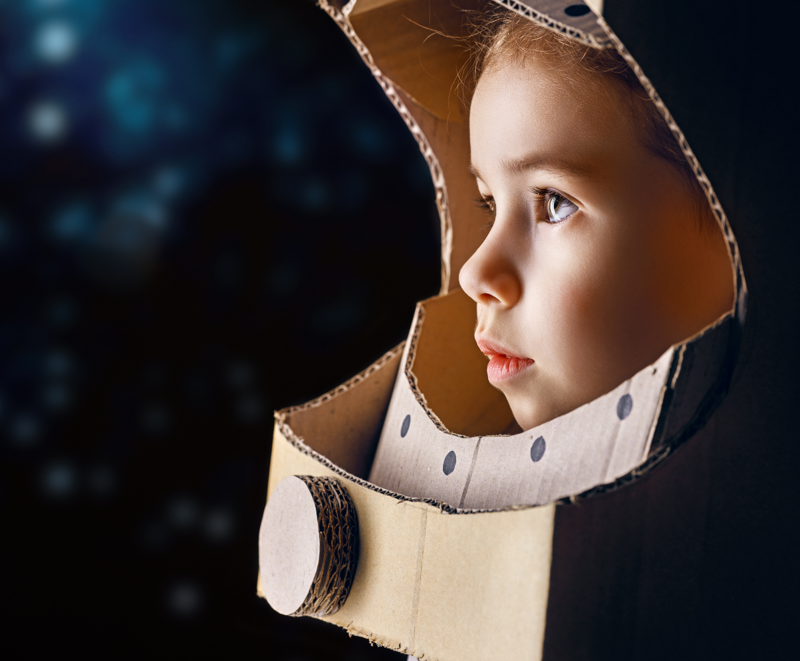 The emphasis is on education for enthusiasts of all ages, providing educational shows, presentations and scientific exhibits that correlate with K-12 Next-Generation Science Standards. The Planetarium offers its space for parties, social events, and meetings (Our monthly meetings are held at the Planetarium). This website includes a collection of beautiful photographs of the milkay way, meteors, comets, and other amazing sites to see from dark places. Probably the most useful feature is a dark sky map with markers for vantage points, with information about the type of color zone, whether camping is allowed, whether there's an entrance fee, and a short description of place and surroundings. The site also provides a searchable list of dark sites to explore. 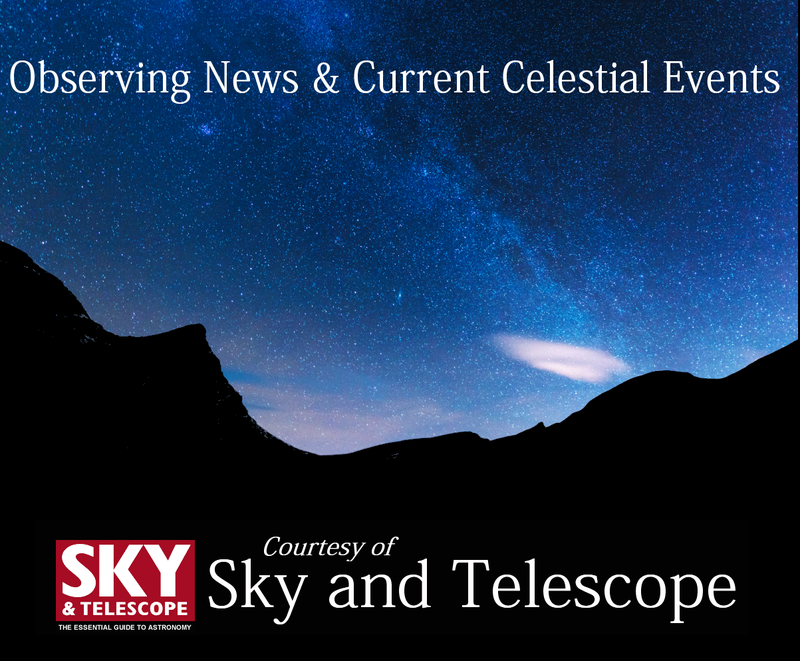 Up-to-date articles by Sky & Telescope staff writers and contributers. Attilla Danko's charts forecast sky clouds, transparency & seeing. 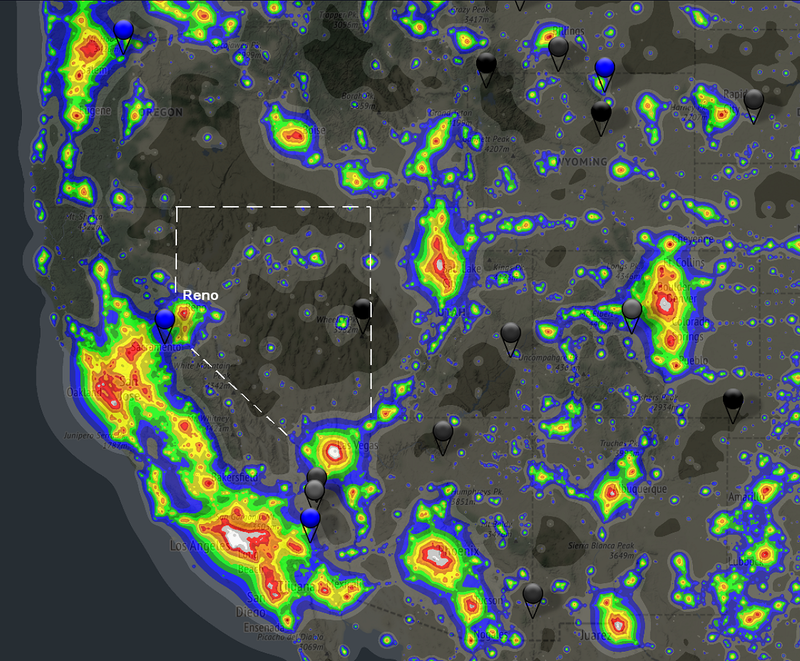 Regarding light pollution, Nevada is exceptional for its dark skies. 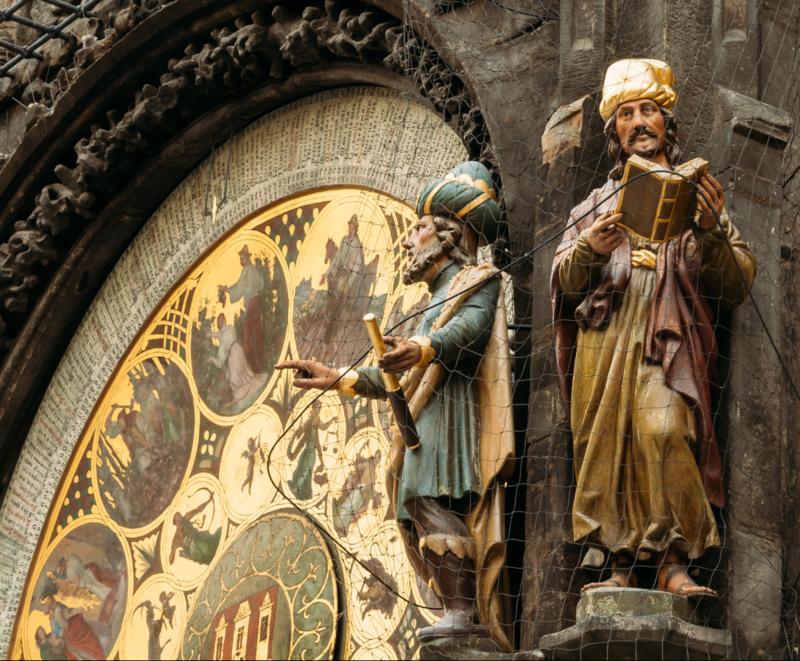 The SVAS has collected biographies of ancient and Renaissance figures. 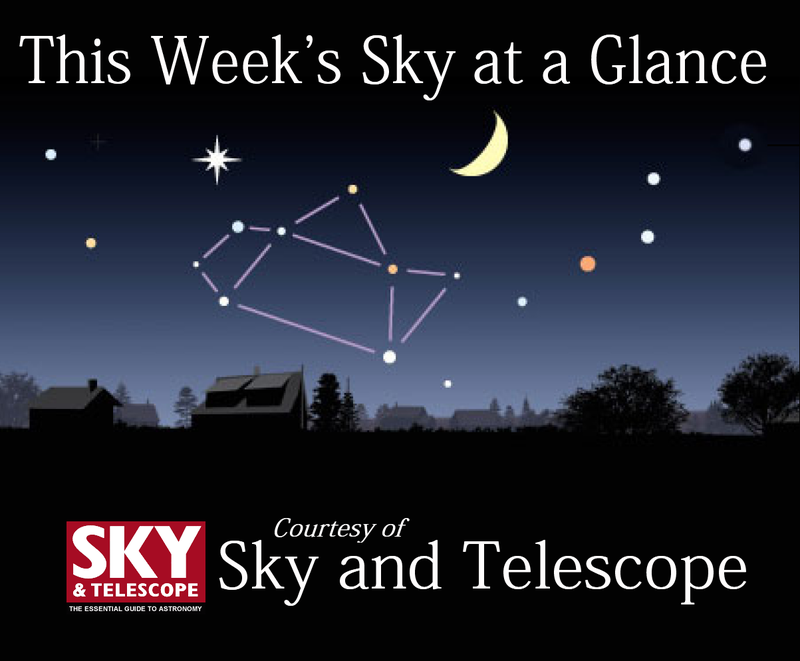 Weekly Articles by Sky & Telescope's Chief Editor, Alan MacRobert. 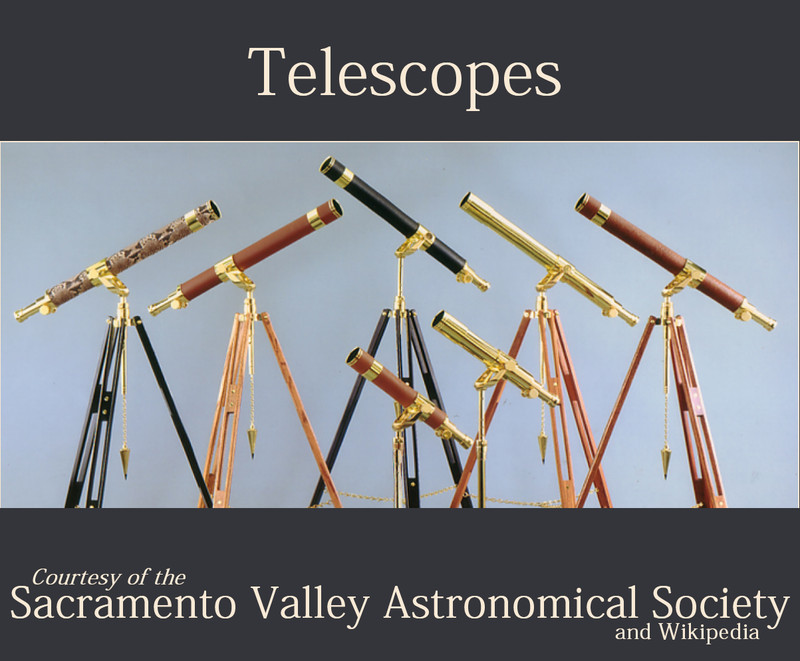 The Differences between Reflecting, Refracting and Catadioptric Telescopes. 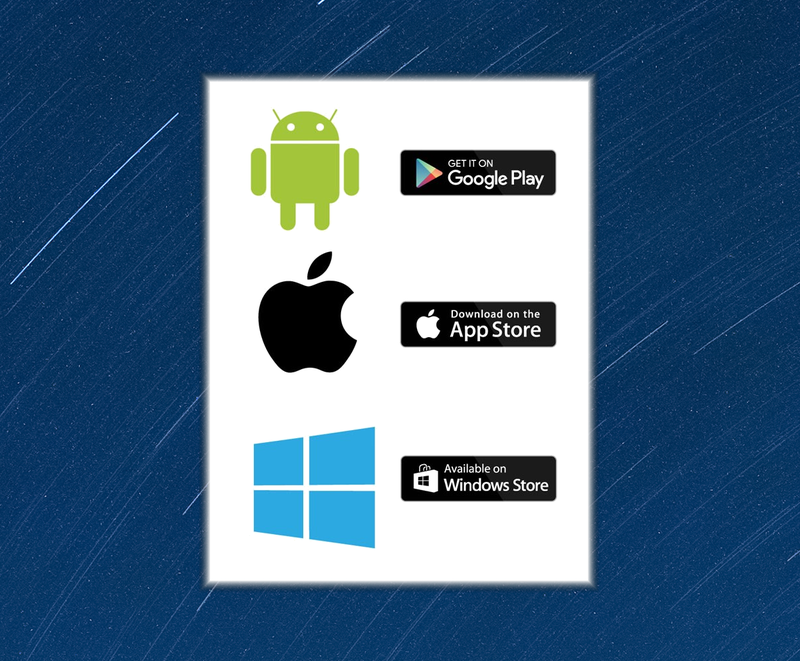 Here's a list of inspiring and informative astronomy apps for your PC, phone, and tablet. Washoe County teachers ask their students some very philosophical questions about the universe. Have you ever wondered just how many stars are in the sky? And have you learned the names of all the planets? 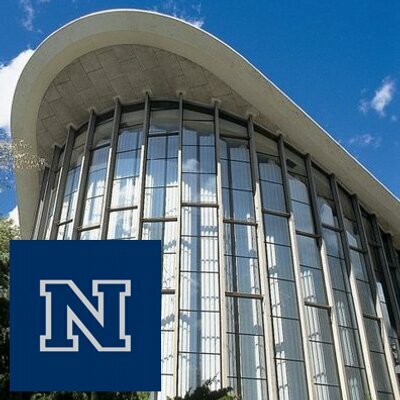 Founded in 1934, The ASN has a long and interesting history.